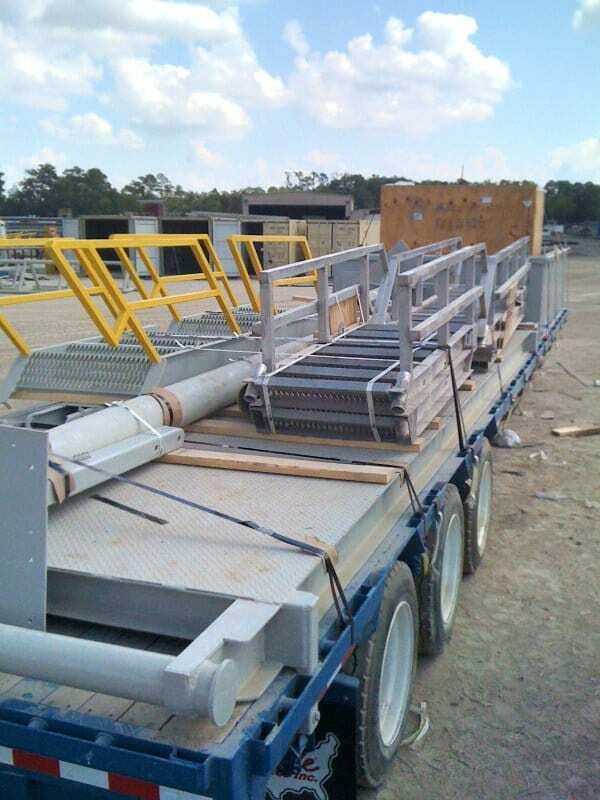 When it comes to Rig Moves, turnaround time and the safety of your freight for transport is critical. 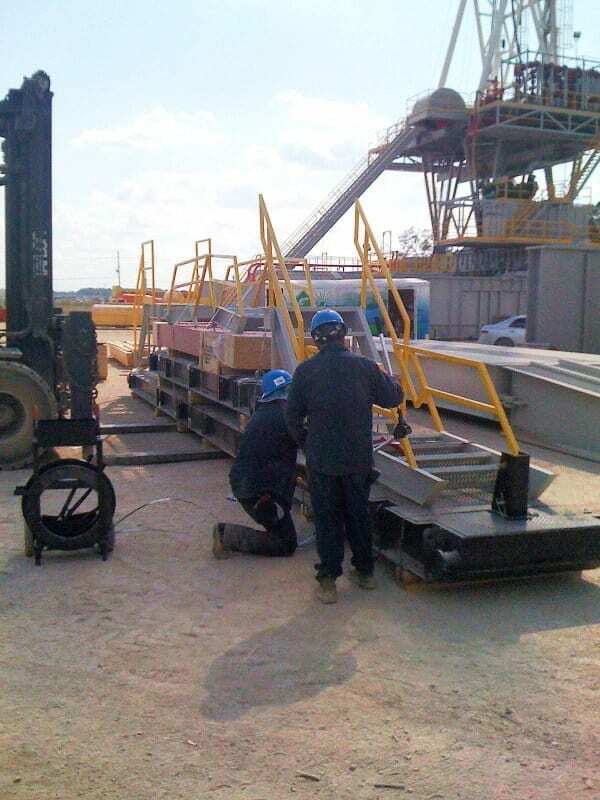 DGM makes this process easier for our customers by ensuring desired time frames are met and quality work is performed with our knowledge and resource capabilities. 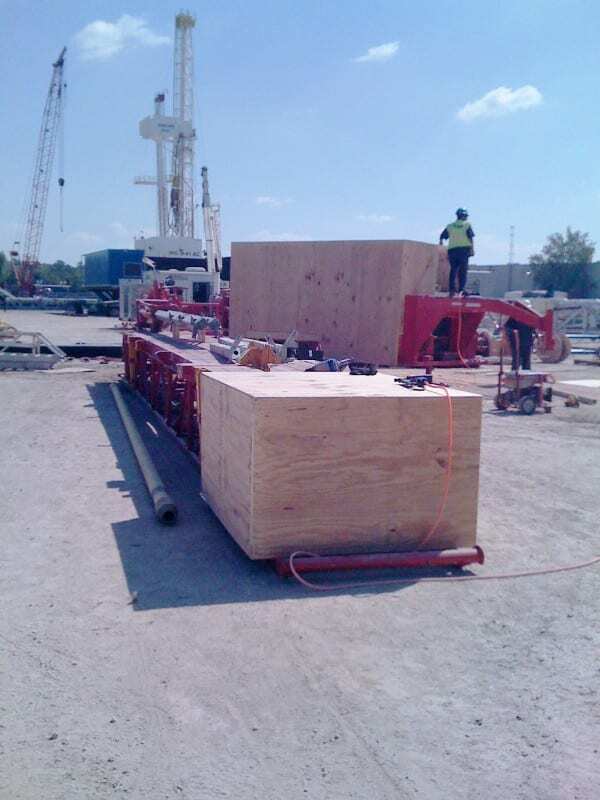 Servicing the Energy Industry for over 25 years, DGM’s On-Site Rig Packing Experts use our mobilized packing units that are equipped with all necessary tools and materials to complete all the required forms of packing, for any type or size rig. 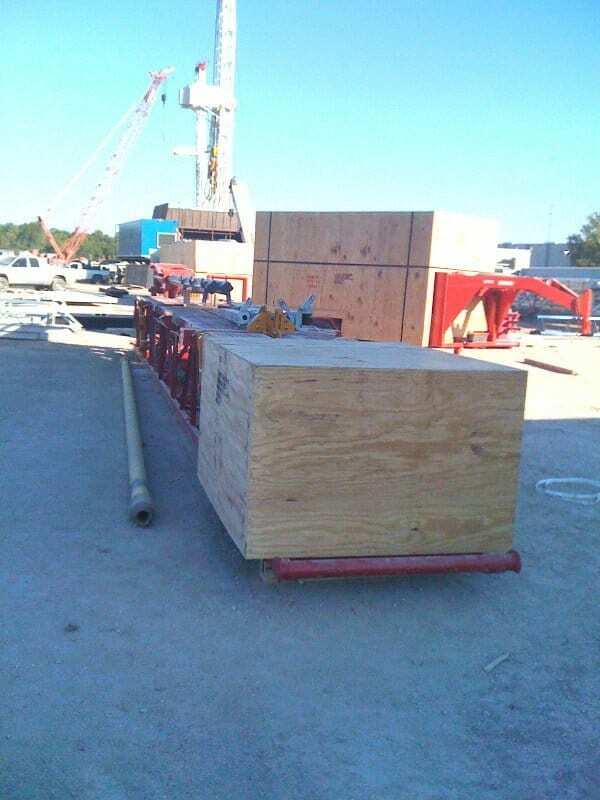 With multiple on-site mobilized packing units, DGM has the ability to pack up to 24 hours a day. 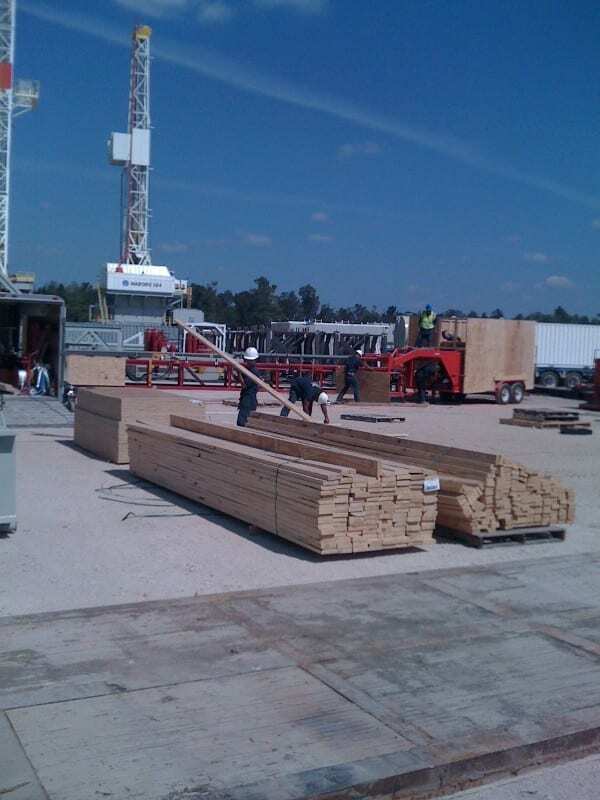 Throughout the entire Rig Move process, DGM keeps our customers updated with daily/weekly progress reports on the progress of the project. At the completion of the project, DGM sends a very detailed Master Packing List with pictures included of everything that was packed in the project. DGM carries the most comprehensive liability insurance policies in the industry.